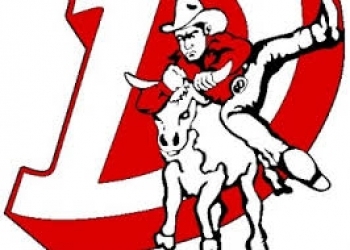 For the second consecutive season the Dewey Bulldoggers baseball team will have a new coach. Colby O’Donnell left the program after just one season at the helm. O’Donnell is leaving to pursue other opportunities. The Doggers didn’t have to look far to find a replacement as assistant Geoff Beaty will be taking over head coaching duties. Beaty spent this past season as a volunteer assistant for the Diamond Doggers. Dewey athletic director Travis Ruble says Beaty proved himself last season. Beaty was also involved with the football and basketball teams. The Doggers finished at 15-14 in the 2017 season. At one point they won nine consecutive ballgames before being bounced after two games in the regional tournament.